The objective of this book is to stimulate ideas, to provide a platform for creativity, to provide space for idle thoughts and concepts; a book to personalize and to keep over the years. The book is for creative people and thoughtful people, for people who are interested in the visual ideas of the past and the present: for designers, artists, students, architects, mathematicians, historians, and for the idly curious. 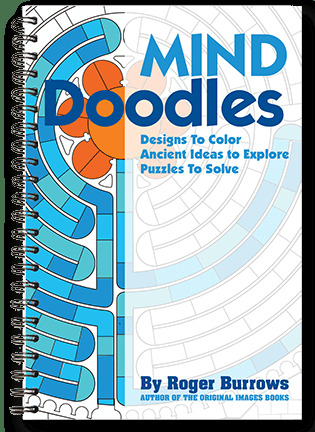 WHAT ARE MIND DOODLES? 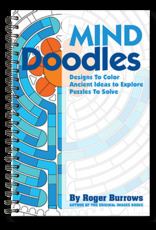 Mind Doodles are visual puzzles – the product of various types of logic developed by cultures past and present. Each design has been selected to stimulate your visual perception or to challenge your logic.